Book Reviews, Literary Criticism, and Interviews: Poetry, Fiction, Non-Fiction, and Drama. Any Christian surveying the current state of modern poetry could easily become discouraged, given that much of that poetry can only be categorized as nihilistic. At worst, such poems seemingly promote despair and violence-against society, the church, or even against oneself. At best, they consist of self-centered whining and overdramatic emotionalism, completely devoid of spiritual muscle and ethical backbone. 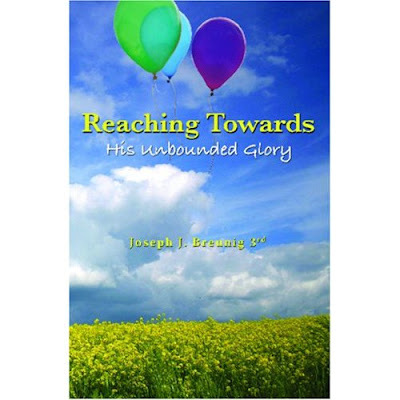 New author Joseph J. Breunig 3rd, in his fine debut collection Reaching Towards His Unbounded Glory, takes a fresh stride in the opposite direction, in a poetic compilation that should delight anyone who enjoys reading Christian literature as well as poetry. The book comprises over 100 poems of various lengths, although they generally do not exceed one page. In a slight concession to modern poetic style, some of the stanzas are unrhymed, yet all of them speak to Christian themes, such as faith and its testing, seeking a higher road, the state of grace, error and sin, biblical people and events, and personal redemption through God's word. A common thread that runs throughout the majority of the poems is that individuals-- regardless of any mistakes they may have made in the past--can still turn to Christ as their Savior and begin the slow, sometimes painful, but always positive process of redeeming themselves, in developing a new life filled with abundance and spiritual serenity. By reaching for this new and uplifting collection of Christian poems, readers can indeed begin reaching towards God's glory. --Ellen Tanner Marsh is a NY Times best selling author. Ariel is Sylvia Plath’s last book. Most of the poems were written in a manic burst during a period of grief and rage over her impending divorce from British poet Ted Hughes, who left her for another woman. She had tried suicide at nineteen and failed; after completing the Ariel poems at thirty, she succeeded. As her heir and literary executor, Hughes sent the Ariel manuscript off to be published, leaving out some poems she had intended to include and an additional few she had written in her last days. Much controversy ensued: Hughes was accused of everything from censorship to murder. This new facsimile edition of Ariel sets the record straight by replicating Plath’s typed manuscript, along with her drafts and handwritten corrections. This is the book she intended to publish. Read the rest of the review on Poets.org. Review excerpt is copyright 2006 by Diana Manister and posted here with permission. Sylvia Plath Reads Poem "Ariel"
Reviews, Literary Criticism, and Interviews. 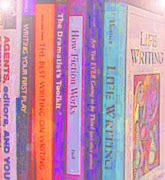 Poems, Short Stories, Essays, stand-alone excerpts, and short plays. Poets.net Review, a site dedicated to promoting reviews, literary criticism, and author interviews throughout the internet, is affiliated with Poets.net, PostFoetry.com, Poetry, Inc, Copyright Issues, and Poets.net (forum). We are not affiliated with any other online poetry site, forum, or print publication. 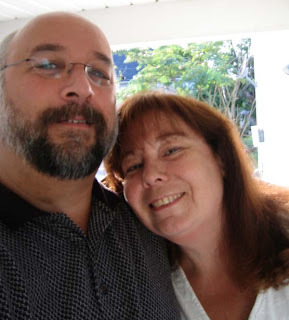 While Poets.net Review welcomes differing viewpoints and comments on the state of the literary world, the administrator reserves the right to delete spam, unwanted advertising, copyright-infringing comments, hate speech, ethnic/racial intimidation, harassing/stalking posts, and libelous content. This site is copyright 2009-present, by Jennifer Semple Siegel. Other works posted here are copyright by their respective authors.